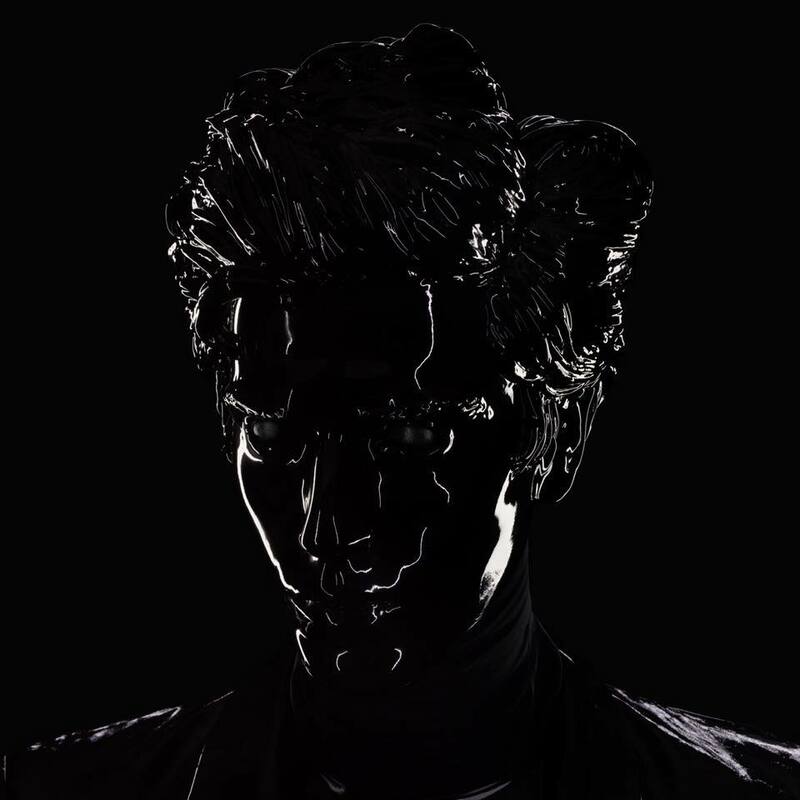 Talented composer and producer, Gesaffelstein built up a name for himself with several exciting releases like ‘Viol’ or ‘Control Movement’. 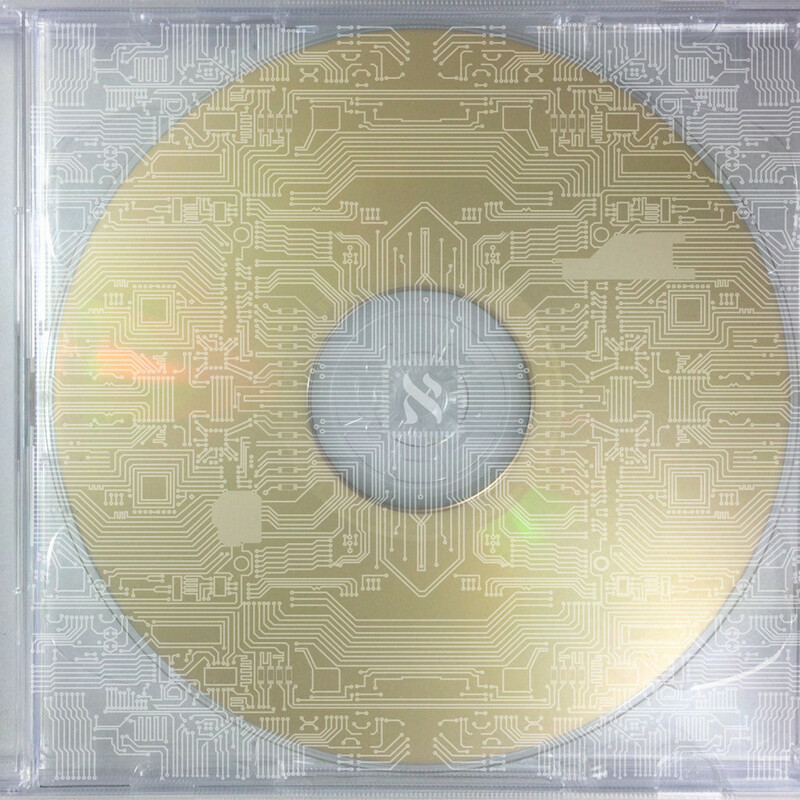 Also known for collaborating with Kanye West on two standout tracks on ‘Yeezus’ album with Daft Punk and Brodinski, he released in 2013 his debut album ‘Aleph’, album that received a critical acclaim. 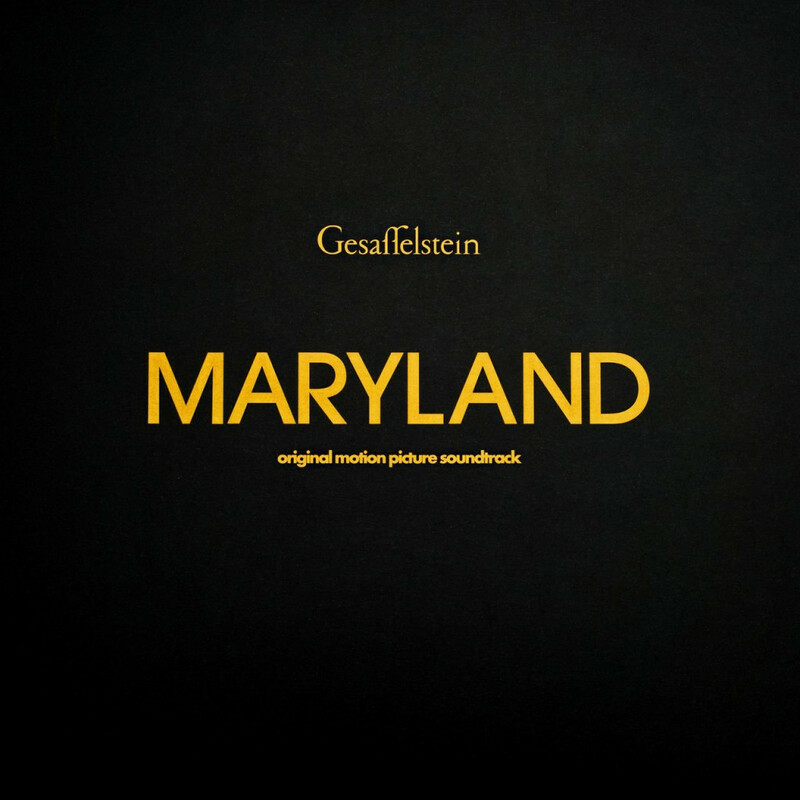 Gesaffelstein also composed the original soundtrack of Alice Winocour’s movie ‘Maryland’, nominated at the Cannes Film Festival. Lately, he released his sophomore album HYPERION with featurings from The Weeknd, Pharrell Williams, Haim, The Hacker and Electric Youth.